These colours remind me of all the colours of the forest and sky and work so well together! The bright green really stands out as the dominate colour and the grey really adds another dimension. Adding cream or white helps the colours pop and would be great for a border. 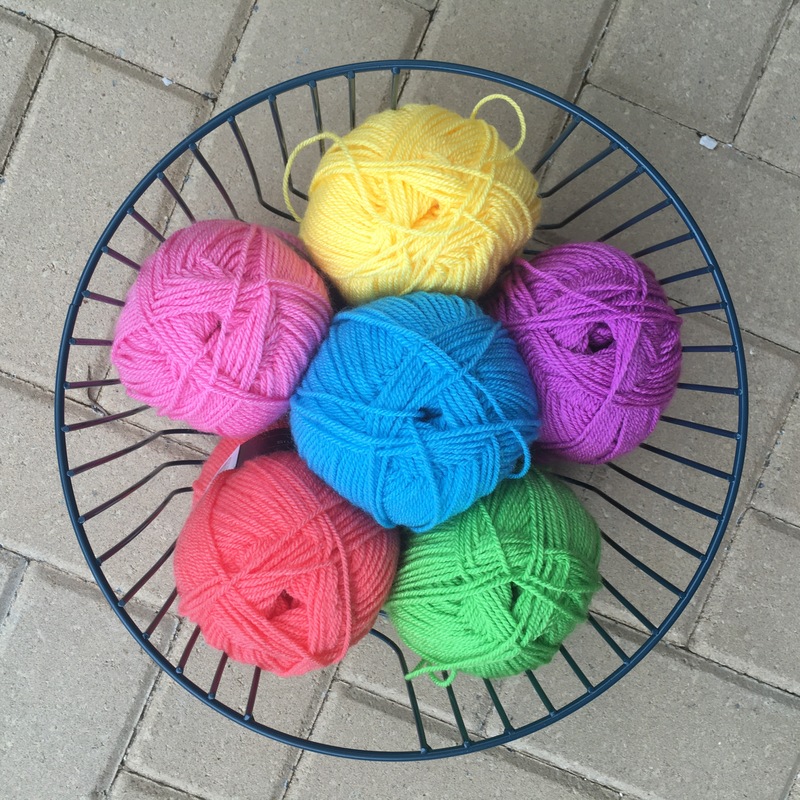 These colours would work well for a modern baby blanket or throw blanket. 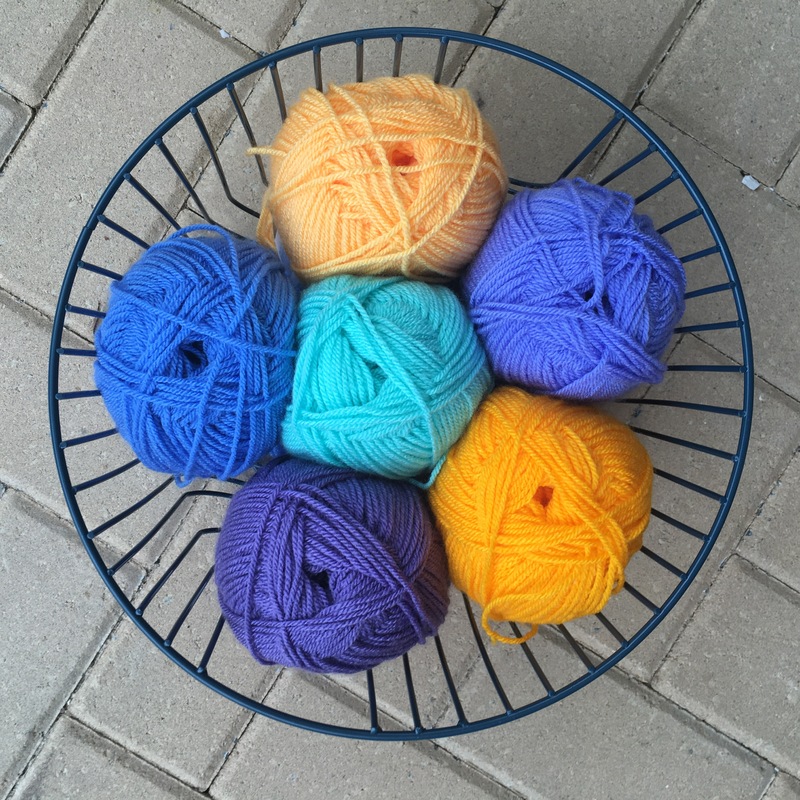 TealAll available in the Stylecraft special DK range! Rainbows are the best! This is a different take on the old traditional concept of the rainbow. 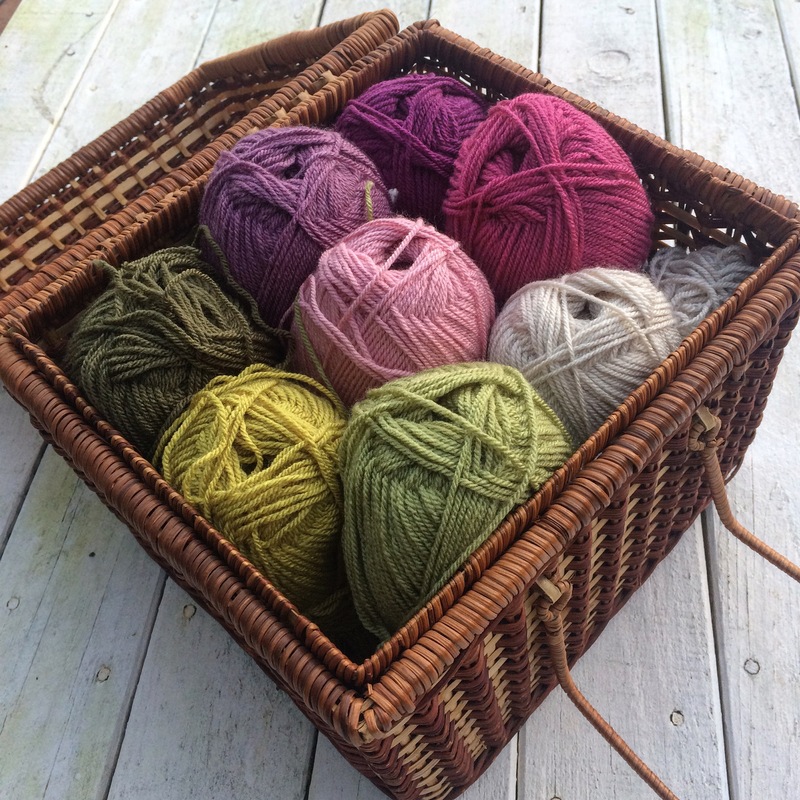 The colours used are warm without being too bright, and are ideal for a range of projects. Add white or black inbetween stripes or for the border and you’ll have yourself a great coloured blanket! FondantAll available in the Stylecraft special DK range! Summer is all about sunshine and the beach! I’ve mixed blues, yellows to create this fun, happy, and bright colour mix. 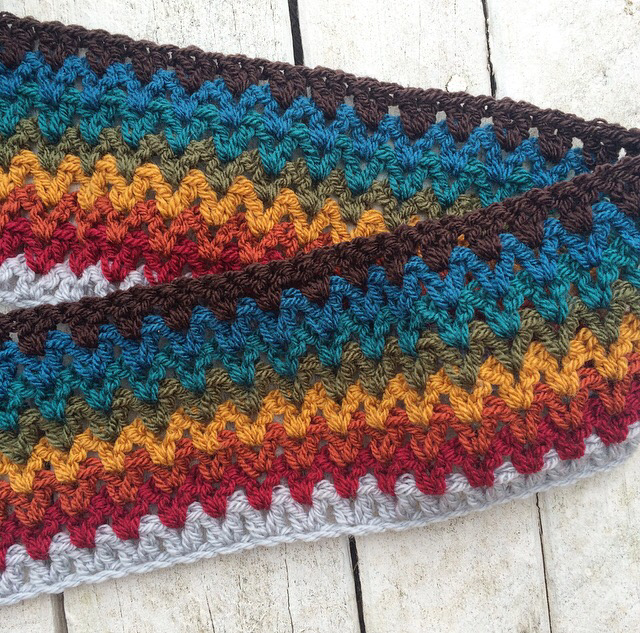 This colour recipe would be great for all sorts of projects but I could really see it as a ripple blanket for a baby. Add white or cream to make the colours stand out or as the border! 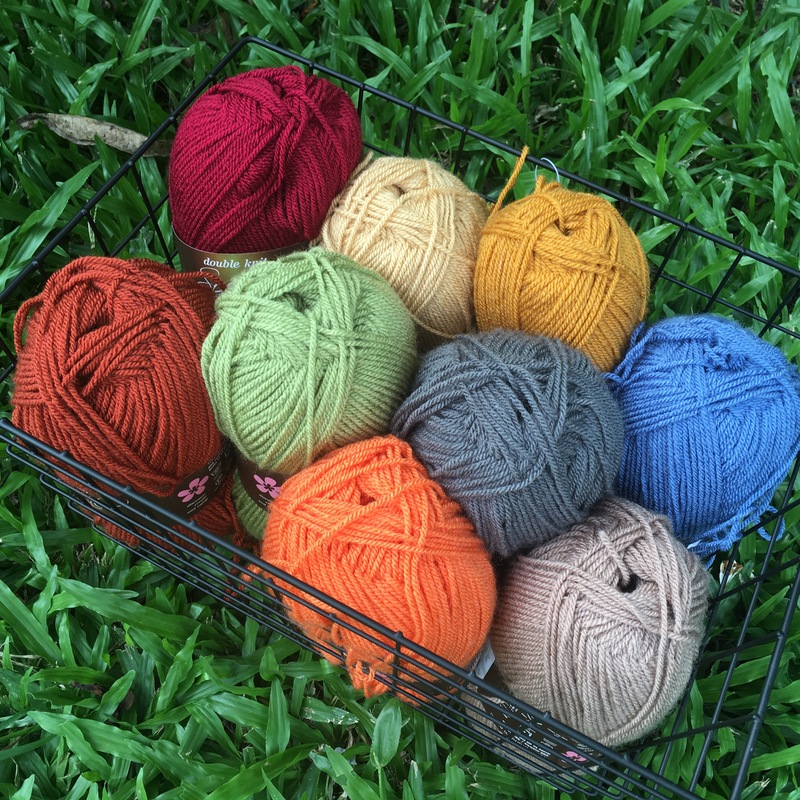 AsterAll available in the Stylecraft special DK range!